Today, I have a fun interview to share with you that will show you how to make money with Facebook ads. I recently had the chance to interview Bobby Hoyt. 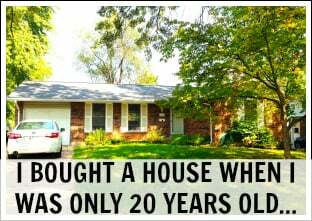 Bobby is a former high school teacher who paid off $40,000 of student loan debt in a year and a half. 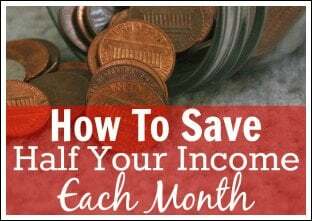 He now runs the personal finance blog MillennialMoneyMan.com full-time, as well as a digital marketing agency for local businesses that he started in 2015. 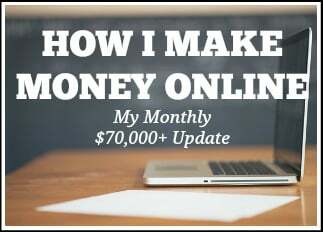 In 2017, he made nearly $200,000 online between the two companies! 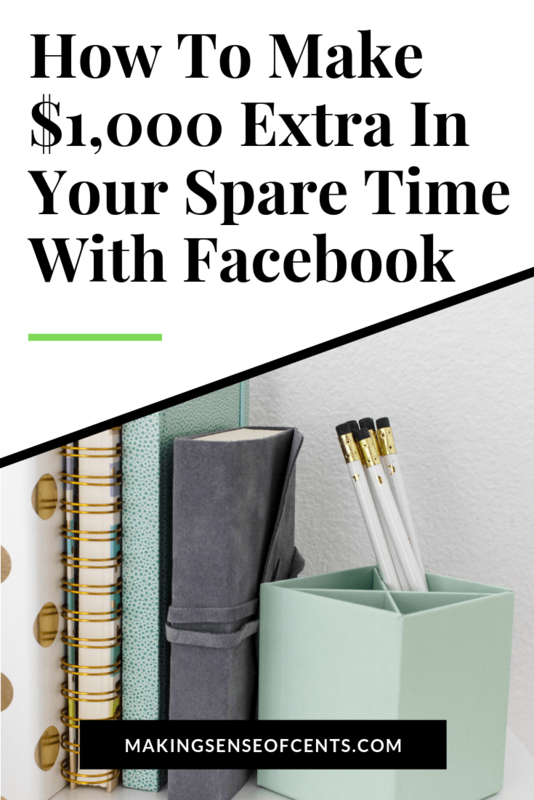 If you are looking for a new business or even just a side hustle so that you can learn how to make extra money, learning how to make money running Facebook ads for local businesses may be something that you want to look into. One last thing before we head to the interview on how to make money running Facebook ads for local businesses. Bobby has a course called Facebook Side Hustle Course that teaches you how to successfully make money running Facebook ads for local businesses. 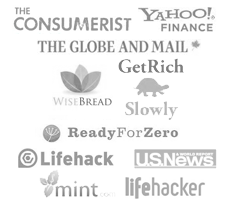 Bobby has been seen on CNBC, Forbes, Business Insider, Reuters, MarketWatch, and many other major publications. Check out the interview below for more information. Can you start by sharing your backstory and how you got into running Facebook ads for clients? Sure! So a little over three years ago, I was a high school band director and had just finished paying off $40,000 of student loan debt in a year and a half. 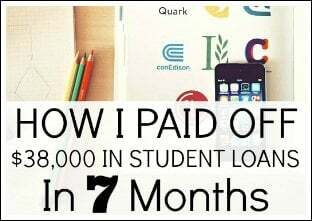 Through that process, I figured out that I was super passionate about personal finance, and I really wanted to figure out a way to teach other people how to pay off their student loans too. So I started fumbling around with blogging and eventually created Millennial Money Man in my spare time after work. I didn't really know what I was doing at all, but I was having a lot of fun writing about money on the site. At the same time, I started to feel like I was getting trapped in my teaching career. I really enjoyed the kids and music, but for some reason, I had always felt like owning a small business was what I was supposed to do in life. After running Millennial Money Man for about six months, I decided to take a total leap of faith and run my blog full-time. I officially left my teaching job in June of 2015. 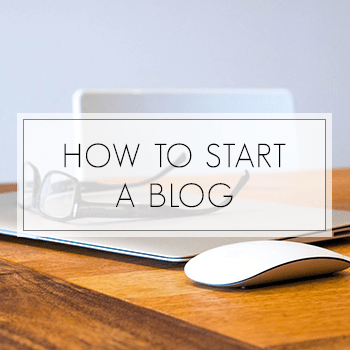 Then…I very quickly found out that blogging isn't necessarily the fastest business model out there. Realistically, I should have waited to leave my job until I had built up a viable income through sponsors, affiliate income, ads, etc. But I didn't, which admittedly was not the smartest move haha. So I had to figure out a way to make money, or I would have had to go back to teaching again. After about three months of barely making anything through my blog, I had a little bit of a lightbulb moment. I realized that a lot of the same things that I was doing to grow Millennial Money Man (creating content, growing social media following, etc.) translated directly into marketing services for small businesses. I looked through some local business websites, and they surprisingly looked worse than my own site. A lot of them were trying to run blogs and push out their products and services on social media but didn't seem to know how to do it very well. So I started trying to get local marketing clients, and eventually landed the jeweler that made my wife's engagement ring as my first one. I wrote content for their blog, helped them rank better in Google, and eventually started running Facebook ads for them. For the past three years, I've grown my marketing business and Millennial Money Man at the same time, and have been super fortunate to work online and live a pretty cool lifestyle while doing it. Can you share how you came up with the idea of teaching people how to make money running Facebook ads? Well, I was actually talking to a good friend of mine who I went to high school with that now runs a dedicated Facebook ad agency. Somewhere during a conversation about marketing, he floated the idea to me that I should make a course that taught my readers how to run Facebook ads for clients as a side hustle. At first, I didn't really think too much of it. In theory – yeah, it would work, but I didn't think anyone would care about it. On a little bit of a whim, I decided to throw out the idea in the private M$M Facebook group as well as the normal M$M Facebook page to see if there was any interest at all. Within 24 hours, I literally had hundreds and hundreds of people that were telling me that they were really interested in the idea. I honestly had no idea it would be so popular with my readers. I basically just stumbled into it by accident. So I went back to my friend (his name is Mike Yanda) and told him that I wanted to co-create the course with him. 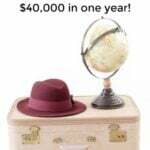 I run Facebook ads for a few clients and also a ton for Millennial Money Man, and he has clients on four different continents and makes $25,000-$30,000 a month doing it. It just seemed like a perfect fit. The biggest reason that I got excited about it is that Facebook ads have a fairly low barrier to entry, but tons of upside potential. You don't have to know how to run a website or have any crazy technical knowledge to get started with them. As far as marketing services go, generating leads through Facebook for small businesses is actually on the easier side of things (compared to something like helping businesses rank higher in Google). I was a teacher before I started running ads, and Mike was a lawyer. 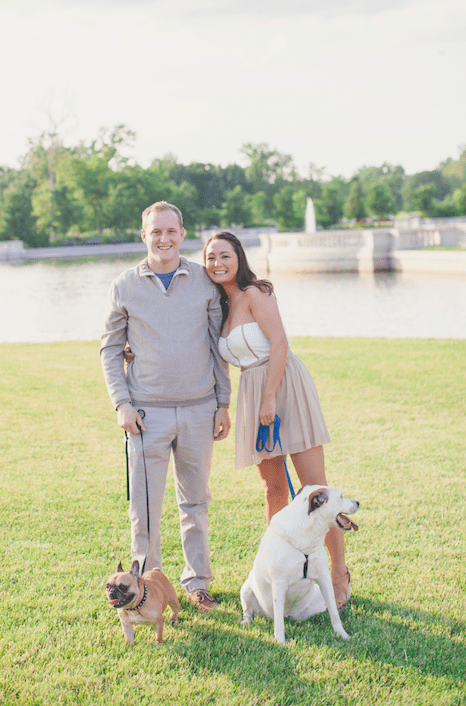 Neither of us had any prior marketing experience, and now both make great money doing marketing work for local businesses. If anyone can relate to people that were interested in doing this type of side hustle, I feel like it's us. Do small businesses really want Facebook ads? Why would they pay for a service like that? Heck yes. It's actually kinda crazy because it's the most requested service I see with my marketing business, but the reasoning is fairly simple. Almost every small business owner personally uses Facebook to keep up with their friends and family. They get hit with the same ads that the rest of us do, but they don't really know how it all works. I want to be very clear about what Facebook is: A marketing platform disguised as a social media company. Facebook, whether people like it or not, gathers a ton of data on all of us that use their platform. That means that it's extremely easy to target customers, and it's relatively cheap to advertise on compared to traditional advertising solutions like billboards, magazines, etc. The problem for small business owners is that it's also very easy to waste money when they try to do their own ads, and they typically don't have someone on their team that knows how to do it either. Most business owners jump on that opportunity because it's pretty low-risk, and that is essentially the system that we are going to teach in the course. 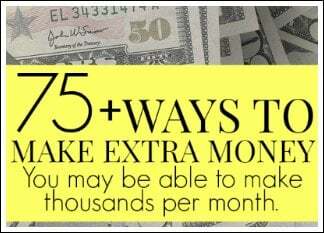 It is industry standard to charge anywhere from $1,000 – $2,000/month per client for lead generating Facebook ads. People are always surprised when I say that because it seems like a lot, but it's true. 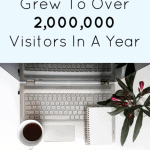 The biggest reason you can charge that much is that with lead generating ads, you drive potential clients into a funnel that makes it very easy to track and then report the information to the business owner. A lot of advertising is a guessing game as far as the business owner's return on investment goes. I once had a marketing client spend $10,000 on a single magazine ad! Do you think he knew exactly how many people saw it and came to his store specifically because of that ad? No way. But with Facebook, you can prove those metrics pretty easily. That's valuable to a business owner because they aren't wasting money. As far as time goes, the most time-consuming part of the whole system is the onboarding process. You have to get the client set up Facebook's business manager, create a target audience, set the budget, and then create the actual ad. Those tasks typically take about 3-4 hours to complete, but you only have to do it once per client campaign. After that, the cool thing about Facebook ads is that they essentially run on autopilot until the campaign ends. There may be times where you need to tweak your ads to make them more effective, and there can be some back and forth between you and the client from time to time. You'll want to schedule a few hours per week, per client to account for that. 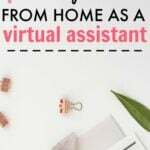 But overall, 1-3 clients is the sweet spot if you're looking for a well-paying side hustle that won't take all of your extra time during the week. Absolutely, but it really just depends on what your goals are. Having ten clients that you run ads for is typically considered “full-time”, but it is obviously a lot more work than just managing a few clients in your spare time. 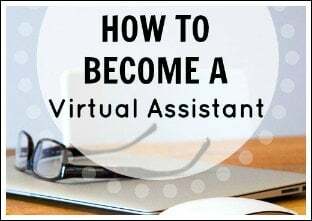 At that point, you will most likely have to hire an assistant to help manage the accounts and put out small fires for clients. That's really when it becomes an agency rather than a side-hustle. 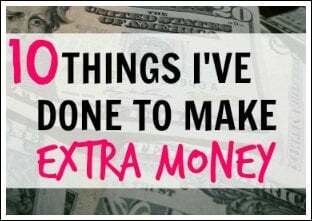 But if you're organized and really enjoy the work, there is a ton of money to be made doing it. What exactly are people going to learn in the Facebook Side Hustle course, and is it affordable? The course will initially retail for $247. Just to give people a little perspective, Facebook training courses like this typically go for $1,000 or more. But I wanted to do something different. Mike and I understand how difficult it can be to create a successful side hustle, but we also know how life-changing it can be. 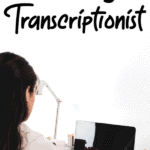 I have so many readers that ask me for legitimate side hustles, so we decided to price this course so that it was accessible to as many people as possible. And since you can make 4x the cost of the course in the first month with a new client, we think it’s a pretty sweet deal. The course also includes access to support group where students can ask questions, get troubleshooting advice on their ads, and help them put out any fires that might come up with their clients. Membership in the support group will be paid, but we are giving everyone the first month for free after purchasing the course and then it’s only $47/month afterward. Think of it this way – you can get the course plus nearly a year and a half of support for the amount you can earn in the first month working with ONE client. 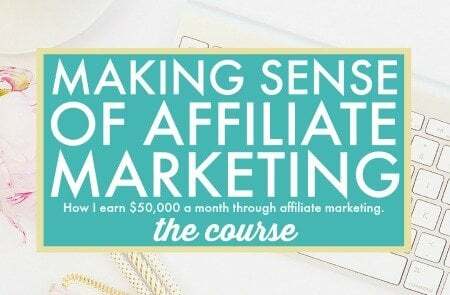 Please click here to check out the Facebooks ads course. 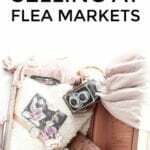 What do you think of this side hustle idea? I’ll start my saying thanks Michelle for this insightful interview and also to Bobby for making himself available. Bobby, I really love this side hustling idea and also I totally agree about you saying “Facebook is: A marketing platform disguised as a social media company”. That’s the truth, my news feed is crowded with tons of sponsored stuffs and it’s a positive sign that this side hustle idea is gonna hit the market soon (if it hasn’t already). Aaaand yes! 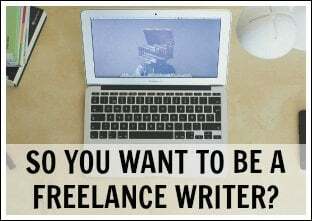 Blogging isn’t something that yields money overnight, so I’m also planning on starting a side hustle. 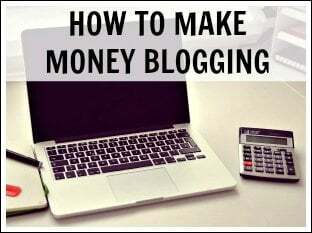 If not for the money, it gives you experience to share on your blog and make you look like a pro you are! I’ll definitely check out your course and hope I am able to purchase it. This is a pretty cool idea. There’s so many ways to use Facebook. The ads that run there are so much more worthwhile than any other platform in terms of ROI. It would be cool for other people to see interview on dropshipping I feel! So many people think it’s impossible, but it’s basically building a list of cool items and then marketing it before you even sell it. Kind of like pre-sales for a book or video game essentially. I ran a couple of Facebook ad campaigns some months ago and I was utterly disappointed. I couldn’t get a single person to buy my product or at least visit my business blog (https://selfgrasp.com).